I’m not sure what prompted it, but I had a major hankering for some crusty chewy bread today and I had an idea about getting a gluten free bread to rise into something airy, that would also have a crisp crust. This was a chance to put everything that I’ve learned about gluten free bread making, over the years, to the test. I added egg for structure, made the dough more of a batter, so that the rise would not be hampered and the high oven temperature, steam bath and a half & half wash make for a nice crisp crust. What a happy experiment this turned out to be. I must admit that I had a bit of trouble getting the loaf out of the pan but with some coaxing it finally let loose. In future, I may use parchment or I may add a little more flour to the dough and try to free form the loaf on a sheet pan on silpat and hope to preserve the rise and airiness. 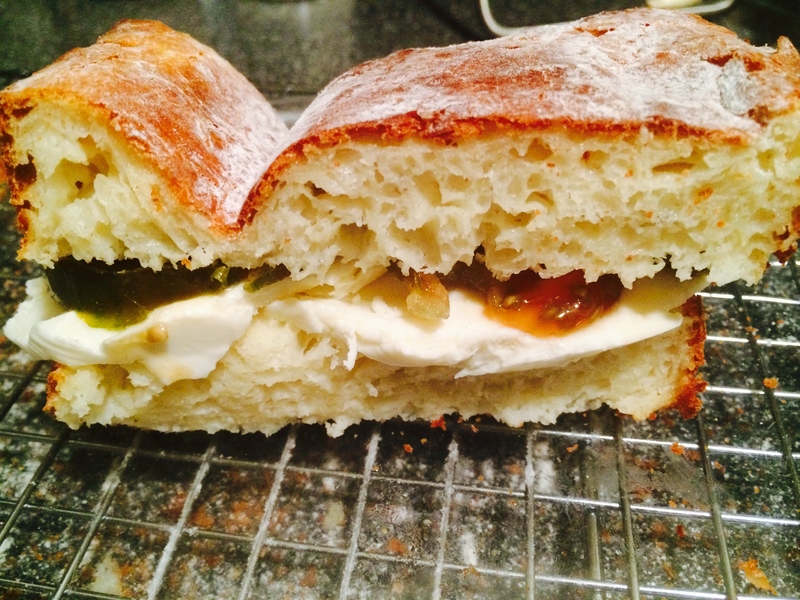 After all my hard work, I treated myself to a lovely fresh mozzarella & brown tomato sandwich. it was simple perfection. 1. Proof the yeast (stir the warm water and sugar together until the sugar dissolves, add the yeast and wet all the yeast.) Set aside until bubbly, about 5 minutes. 2. 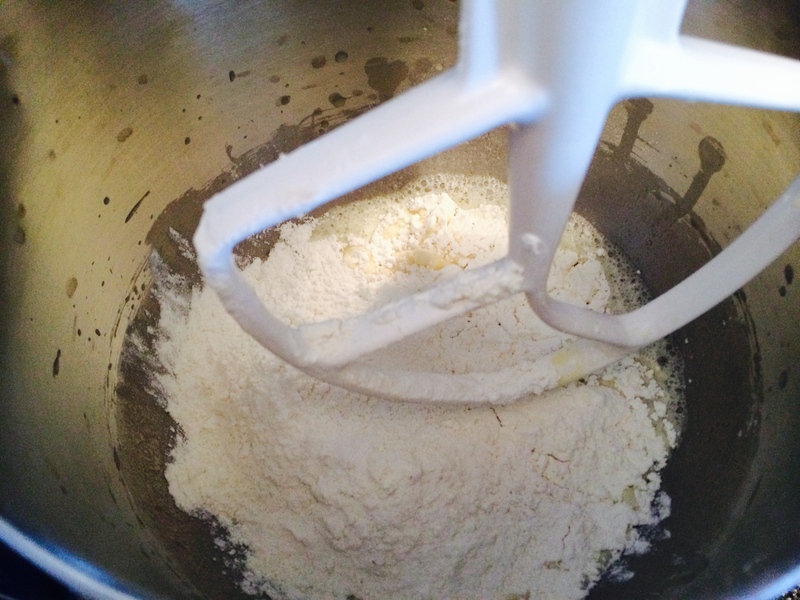 In a large bowl, whisk together the flour and salt and set aside. 3. 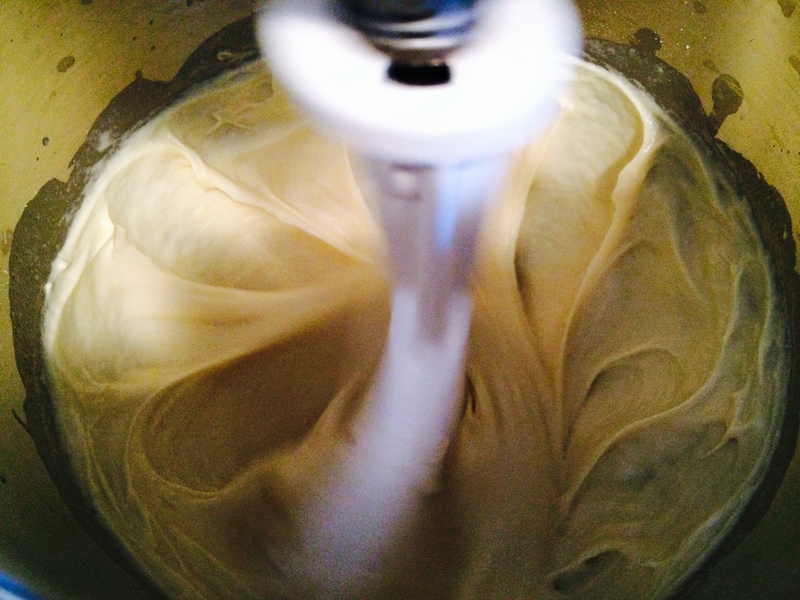 In the bowl of a stand mixer, beat the eggs at high speed for about 15 – 30 seconds until they are bubbly. Look for many large bubbles, but do not over-beat the eggs. 4. 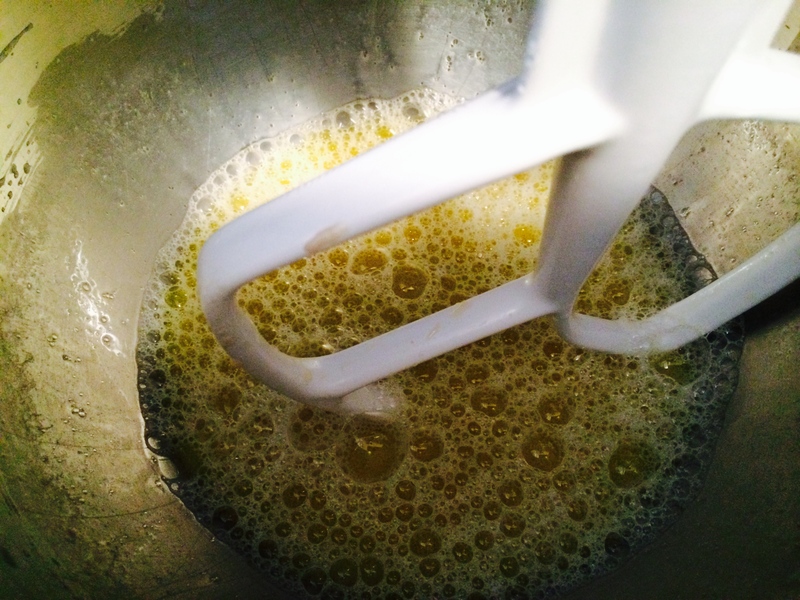 Add oil, vinegar and yeast mixture to the eggs and beat for an additional 15 seconds on low speed, until just combined. Add flour mixture, all at once, and beat on low for 5 more minutes. 5. 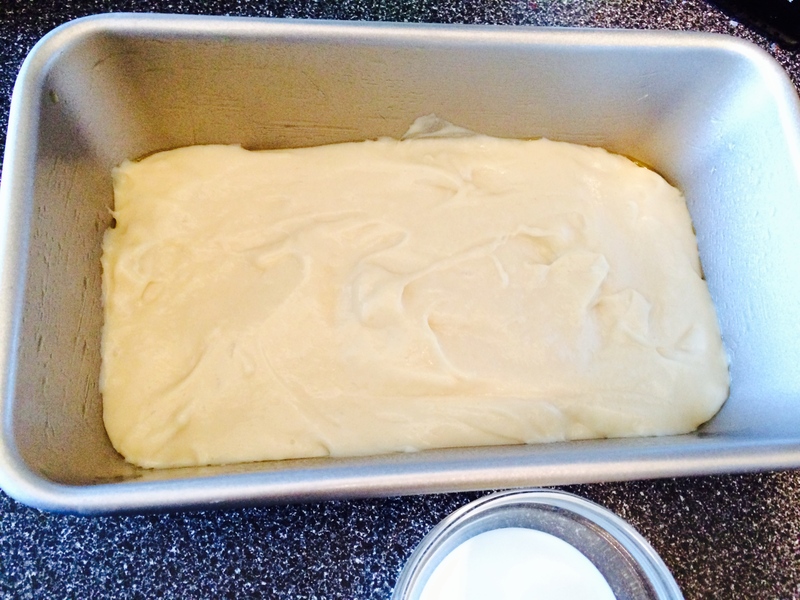 Very generously, oil a 9 x 5-inch loaf pan with olive oil and pour the dough into it (the dough will be very soft and sticky, almost a batter). Lightly, brush loaf top with half & half. Let the dough rise in a warm place, about 80 degrees F, for about 40 minutes or until doubled in size. 6. Place a half sheet pan on the lowest shelf of a 425 degree F preheated oven. 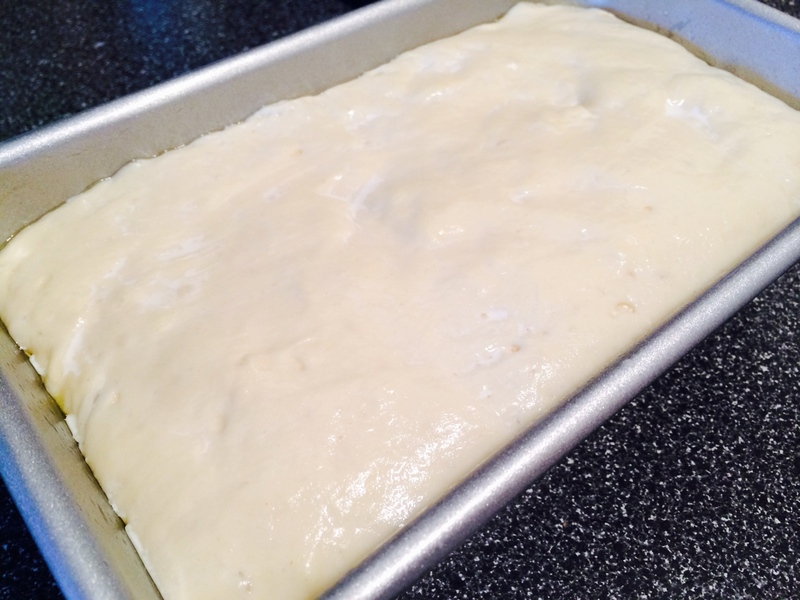 Place bread pan on middle shelf of oven and pour the boiling water into the sheet pan on the lower shelf. Close the door immediately to keep the steam from escaping. Bake for approximately 25 – 30 minutes, until crust is golden brown. About half way through the baking, brush the top with more half & half. If the water has evaporated add more boiling water to the sheet pan. About 5 minutes before the end of baking, dust the top of the loaf with about 1 teaspoon of flour and finish baking. Remove from pan and cool on a rack. 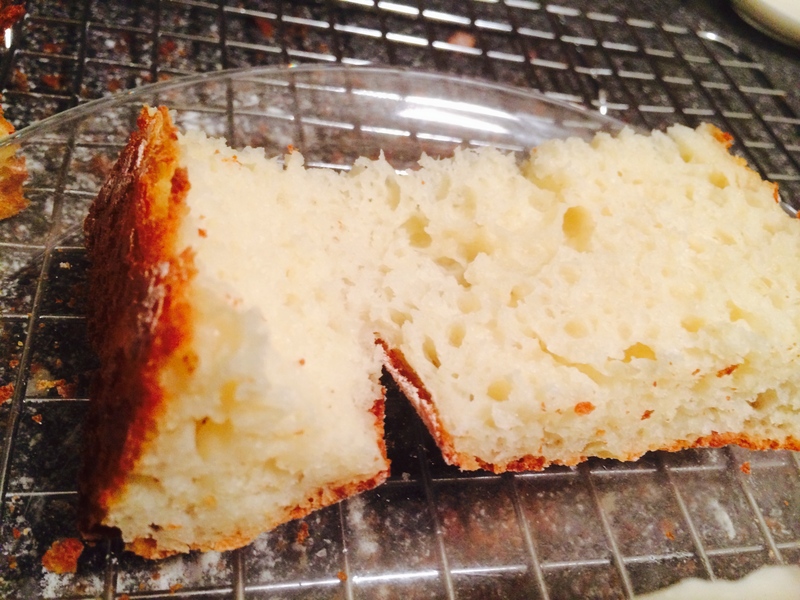 Note: If you want to make free form loaves please see my update to this post. That looks marvelous! I can’t wait to try this recipe. Thanks again! Congratulations on a stunning achievement. Gorgeous!! 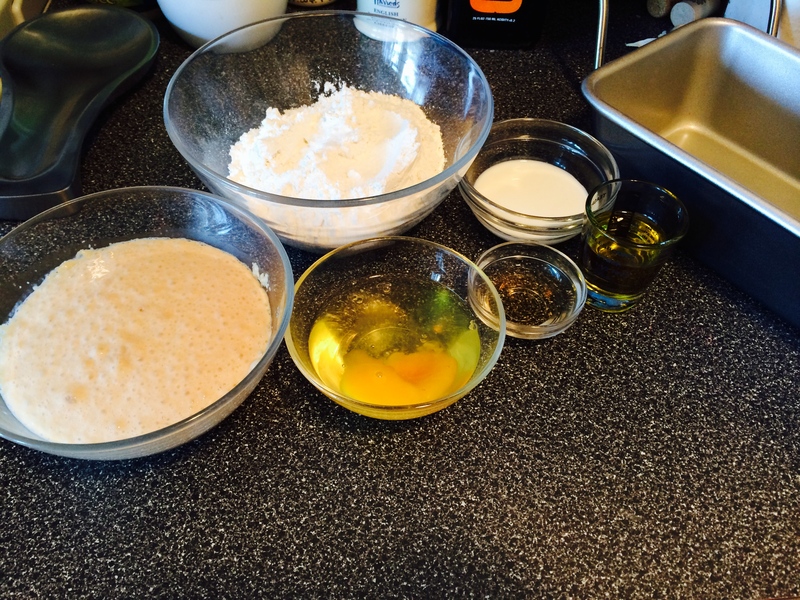 I dont have cup 4 cup on hand…thoughts on using BetterBatter? I haven’t tried Better Batter with this recipe but it should work, however the texture will be slightly different. Cup4Cup contains milk and cornstarch which Better Batter doesn’t. Please let me know how it comes out. If you don’t love the texture that you get, you might try substituting warm milk for some of the warm water in the recipe. 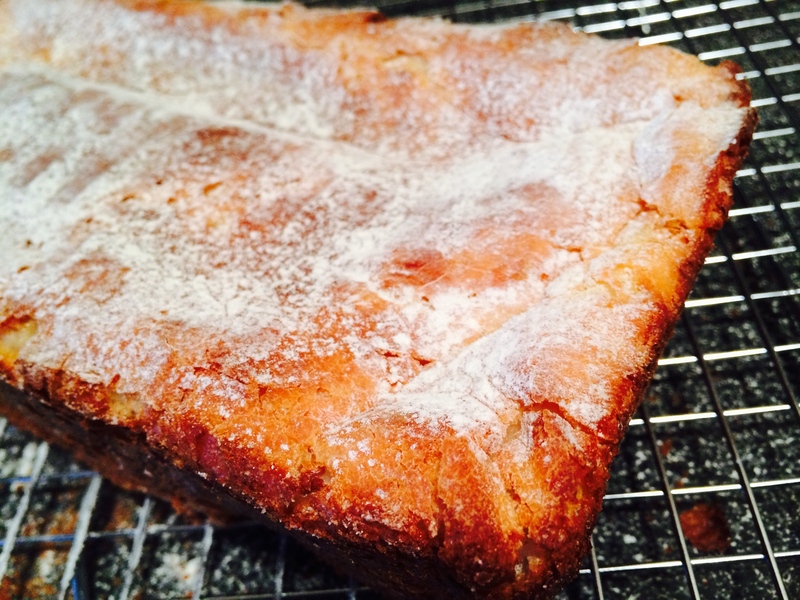 I made this version but used a tea loaf pan and parchment paper. Turned out fabulous! I took it to Thanksgiving dinner so I was looking for something that could slice into smallish slices since there would be so much food. Laura, that’s great news. 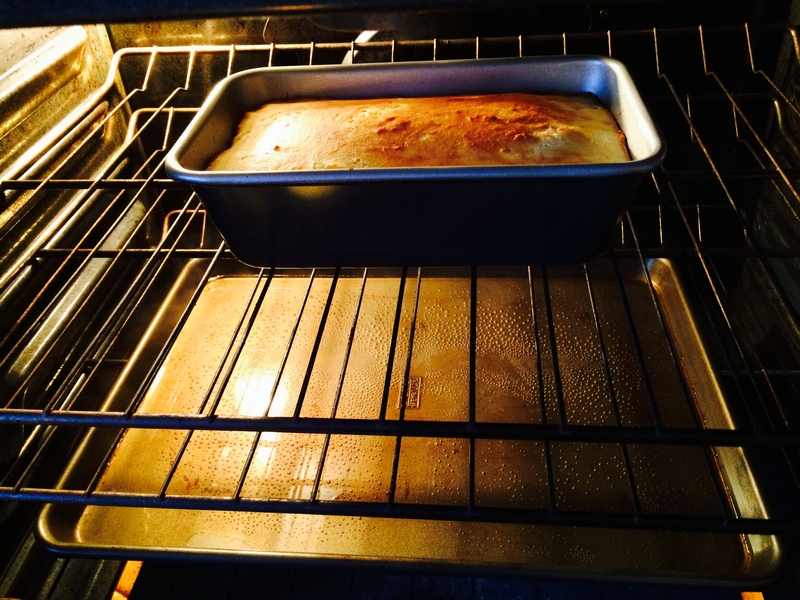 did you use a longer tea loaf pan 12″ x 4″ x 2½” or a shorter one? was the baking time the same? 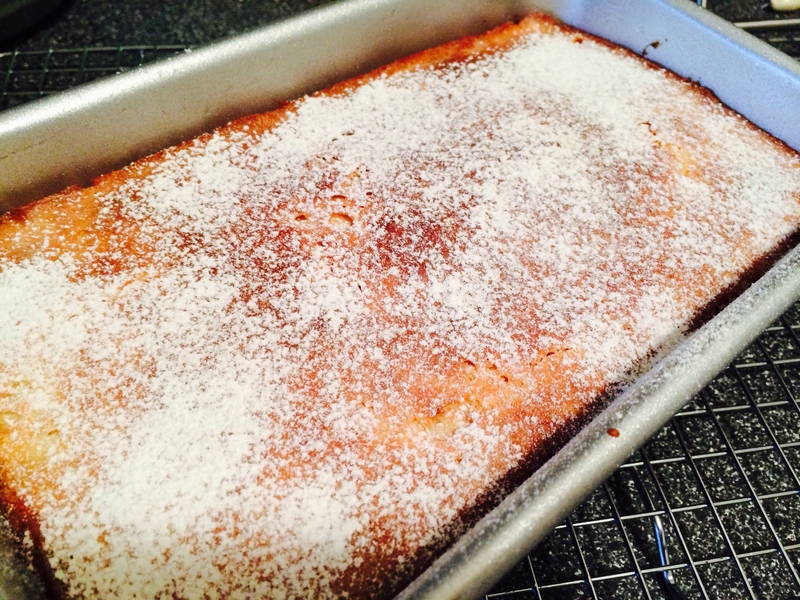 The longer pan – the same volume as a loaf pan but longer and skinnier. I don’t recall exactly but the baking time was close to the same. I always check early and I was looking for the nice brown crust. Trying it now using the gluten free flour blend from America’s Test Kitchen. Am thinking it will be a bust, as the “dough” was extremely liquid just now when I just set it to rise. Might just have to break down and buy Cup 4 Cup, after all. Kate, what’s in the Americas Test Kitchen Blend? There are two ingredients that are in cup4cup that are not in ATK flour blend, Cornstarch and Xanthan gum. I am going to try this recipe today with the ATK blend. Denise, welcome and thanks for writing in. please let me know how it turns out. Hi I am quite new to gluten free and really miss nice bread . My favourite is chiabata by far and yours looks fantastic so I will have to try it ,but , what is half and half ? Hi Jim! Half & half is a dairy product that combines milk and cream. If it’s not available where you live, you can just use milk or cream instead or skip brushing the loaf with half & half before baking. Getting the loaf unstuck: here’s a tip that’s so good it’s hard to believe it’s not better known. Buy a squeeze bottle (like ketchup bottle) and fill it halfway with liquid lecithin and the other half with any cooking oil (avocado oil is probably best for it’s high flash point and neutral taste). Coat any baking pan with this, whatever or however you’re baking it. Anything, I mean anything, you don’t want sticking simply won’t stick with this mixture. It’s almost miraculous. 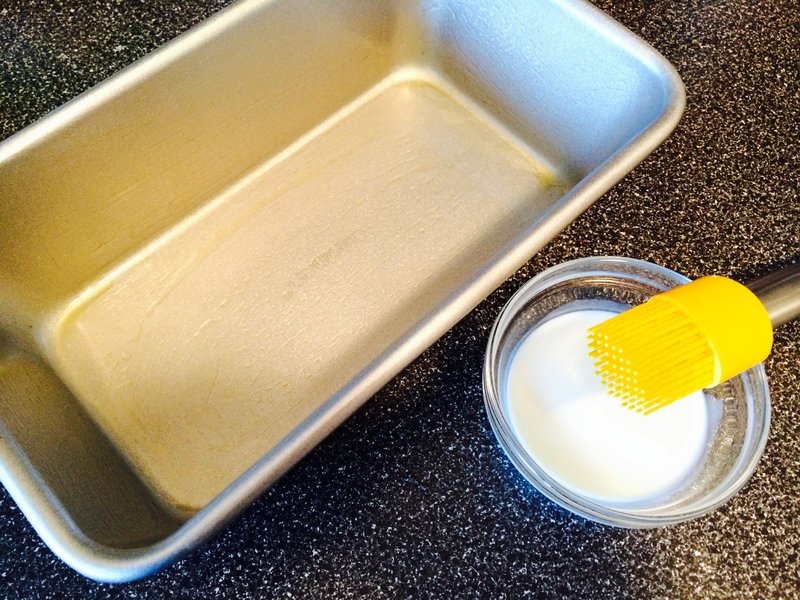 Bye-bye parchment paper (well, for some uses it’s just fine) and bye-bye flour and butter. This mixture is amazing. You can get liquid lecithin easily. Cheese, protein, anything, just doesn’t stick. thanks for the tip. i’ll look forward to giving it a try.